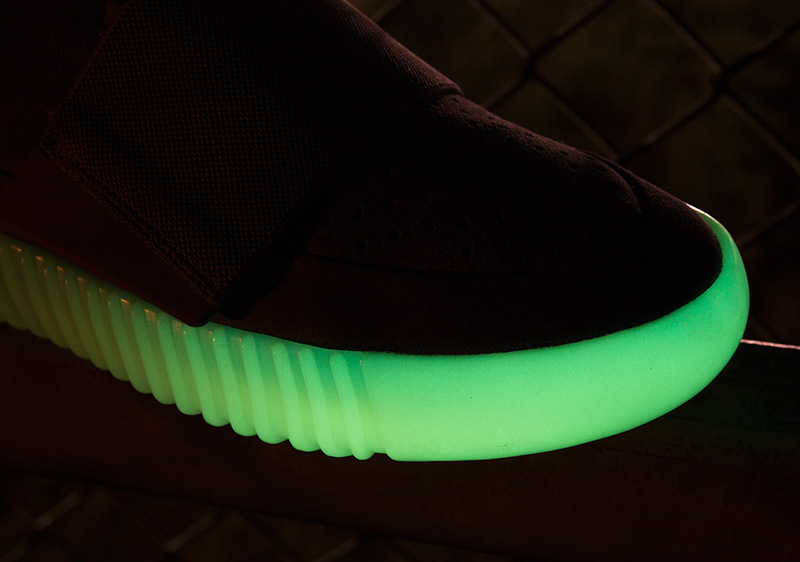 adidas Originals and Kanye West are back with a brand new collaboration for June 11th, introducing the Yeezy 750 in a new Light Grey/Gum colorway with a hidden glow-in-the-dark feature on the ribbed outsole unit. 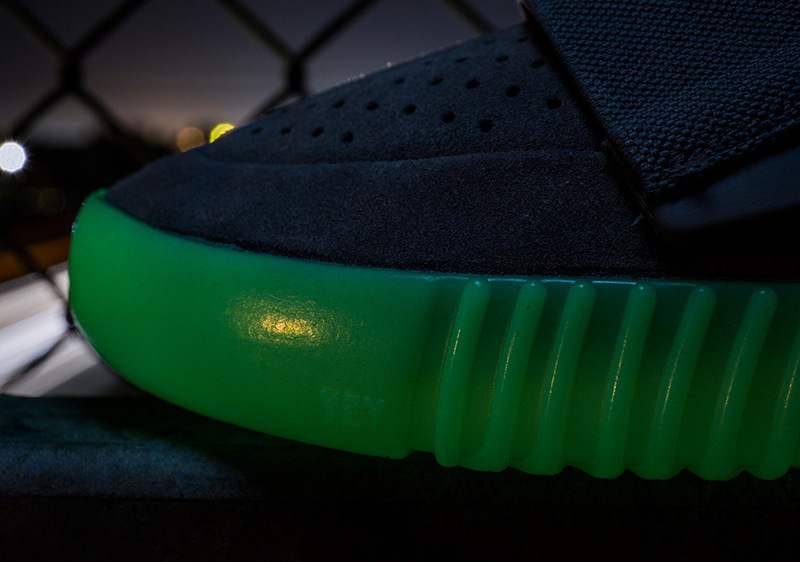 By now you know how coveted anything belonging to the adidas Yeezy series will be from the jump, but the store list does look promising for this simple and luxurious suede pair, as worldwide availability gives you a better shot at this pair than previous releases. 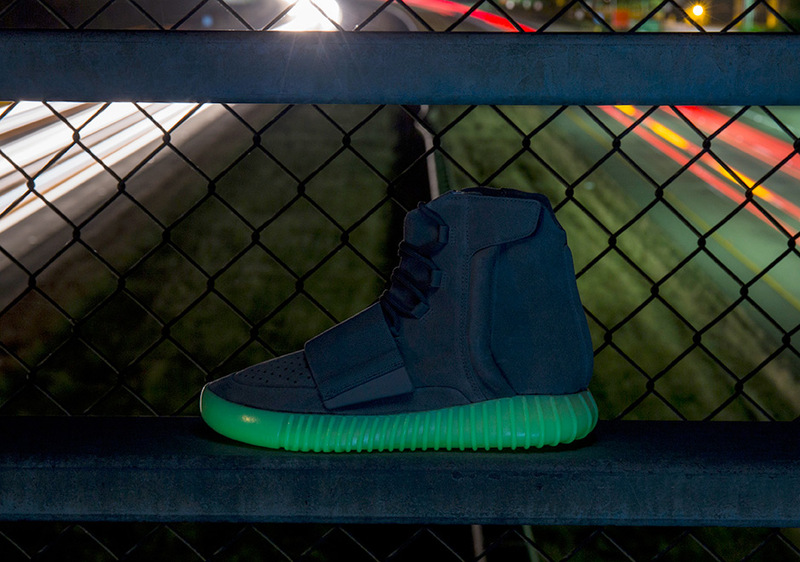 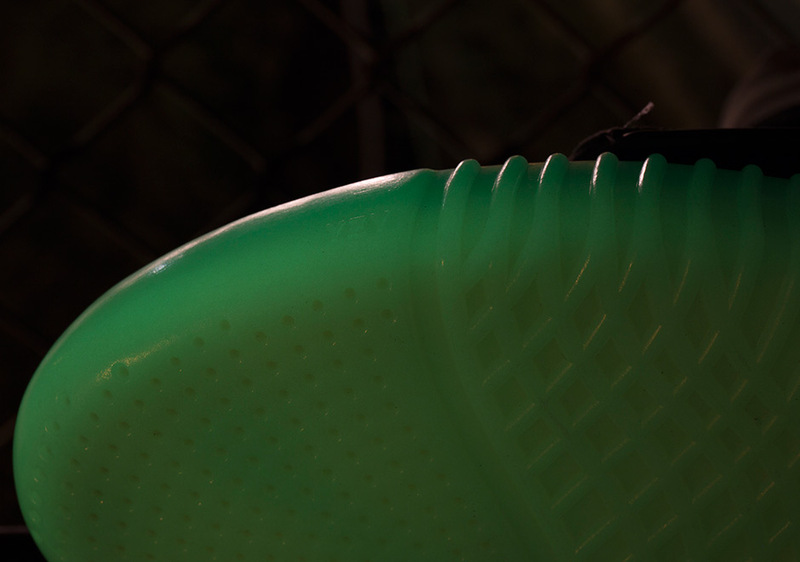 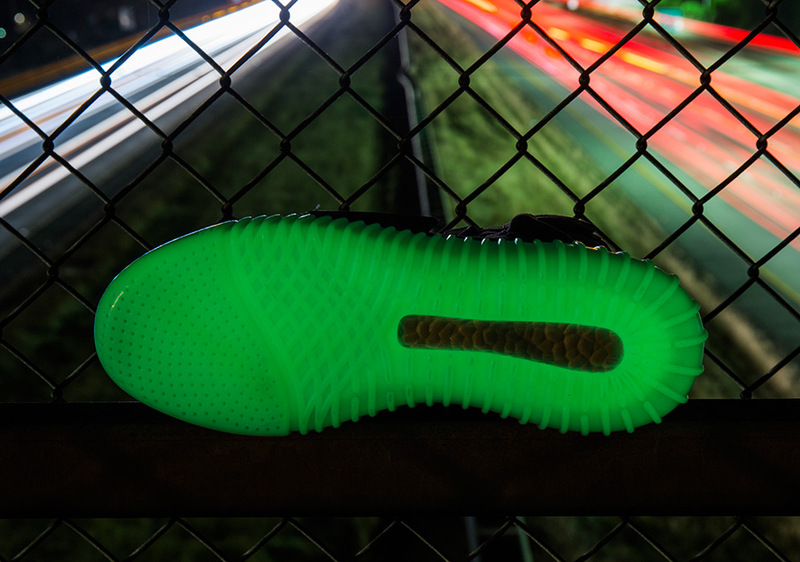 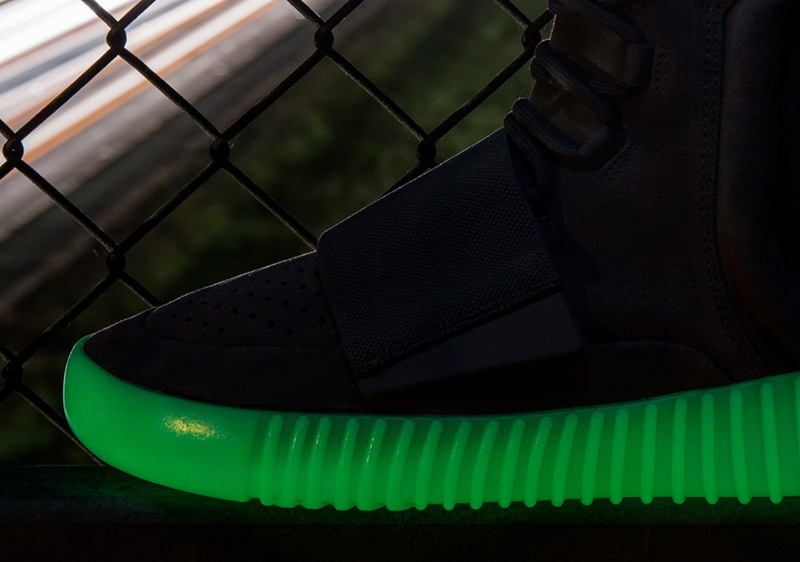 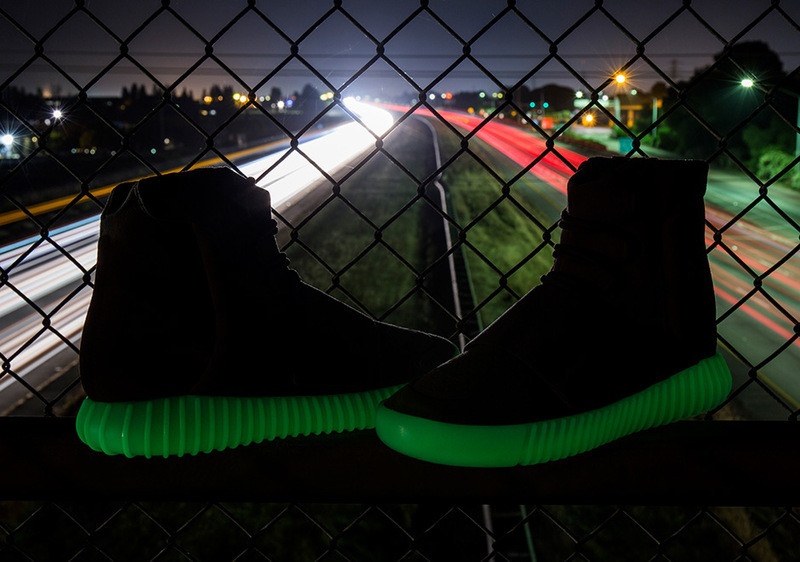 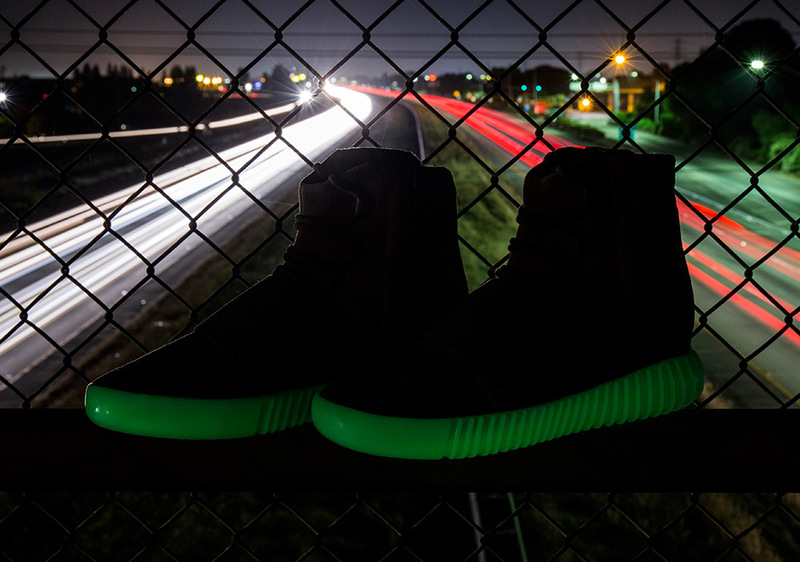 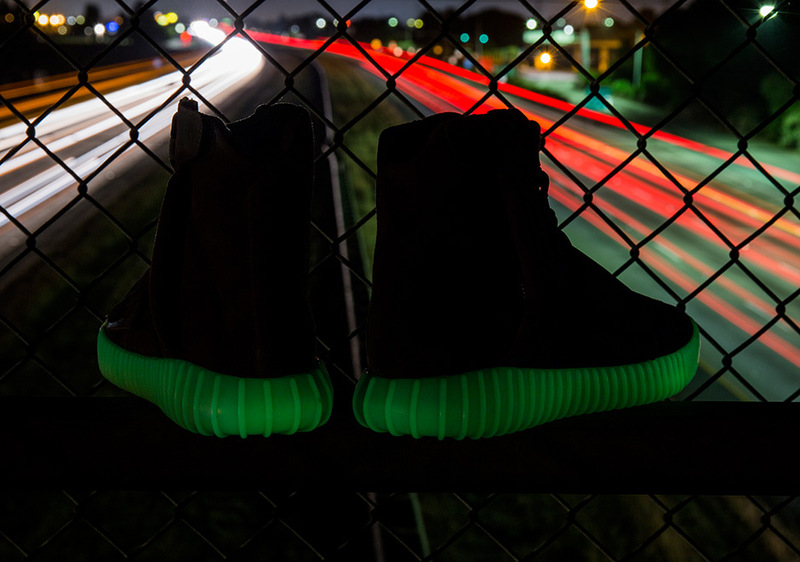 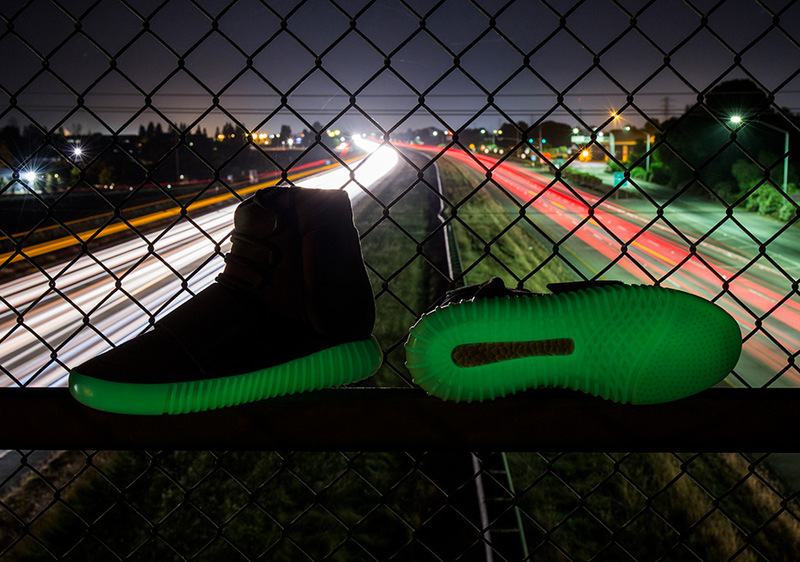 Today we get a look at some of the best glow-in-the-dark shots of the Grey/Gum Yeezy 750s, a coveted feature since Kanye’s first Nike shoe in 2009. 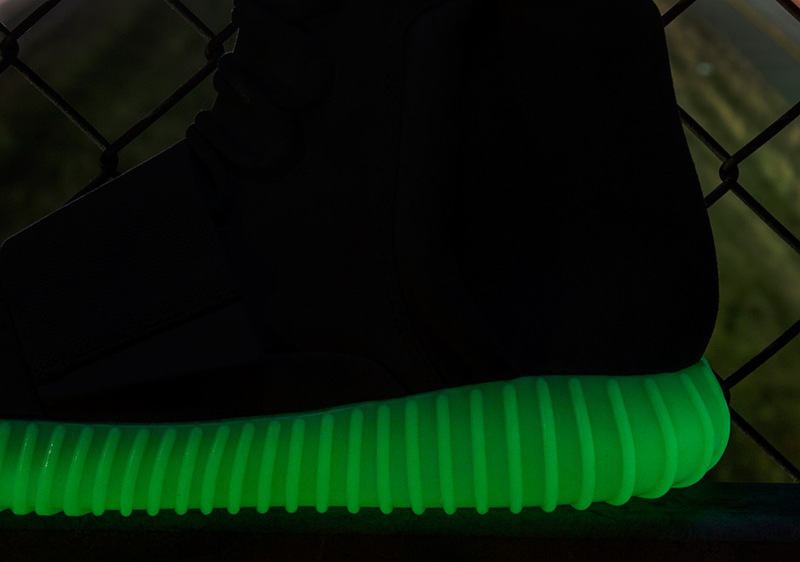 Be sure to check out our Yeezy 750 Store List for the latest Yeezy release and let us know what you think of the Grey/Glow colorway by taking your thoughts to our comments section.